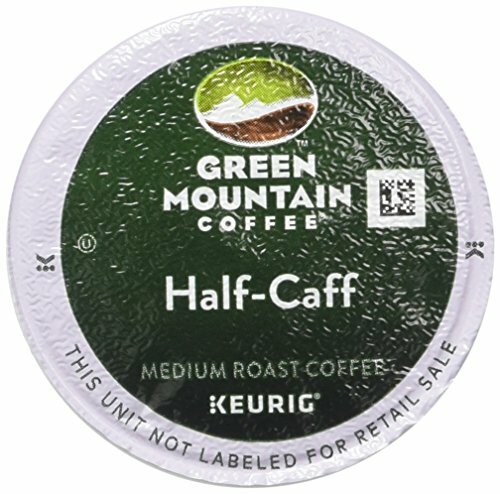 Green Mountain Coffee Half Caff, Vue Cup Portion Pack for Keurig Vue Brewing Systems (96 Count) by Green Mountain Coffee at Jakis Cafe. MPN: T9304. Hurry! Limited time offer. Offer valid only while supplies last. All of the flavor, half the caffeine.